Our mix of fantastic workouts offer something to everyone, whether you want to lose yourself in an awesome playlist or you love to train with data. The classes are suitable for all levels, and there will always be someone on hand to help you if it's your first time. Spin just upped its game. 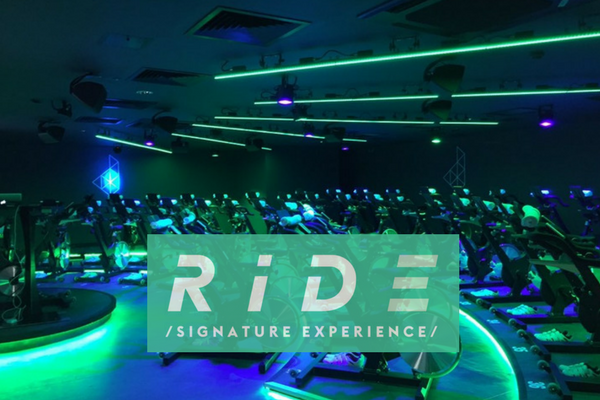 Our signature class is 45 minutes of the best indoor cycling imaginable. We’ve got the best indoor bikes on the planet, the Keiser M3i, which allow you to track and measure your data, giving you accurate feedback on your progress. We know that’s not for everyone though, so feel free to immerse yourself in the brilliant playlists and just forget about everything else. Our complimentary cycling shoes will connect you to the bike and help you ride more smoothly, and we provide towels for our luxurious showers, complete with This Works products. Afterwards, we’ll email you a summary of your class. RIDE is available in all studios. Our rhythm based class - where music, movement and energy are the key components. We turn off the data, so zone in and ride to the rhythm. The feeling of 55 riders moving in sync to the beat is a euphoric experience. Get read to party to some of the best workout playlists you've ever heard. 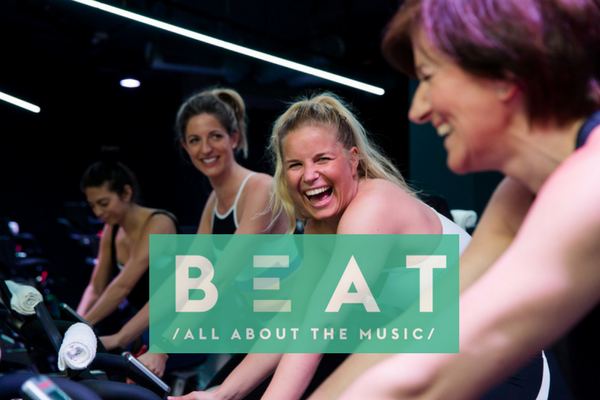 Find out more about BEAT HERE. Available in all our studios. 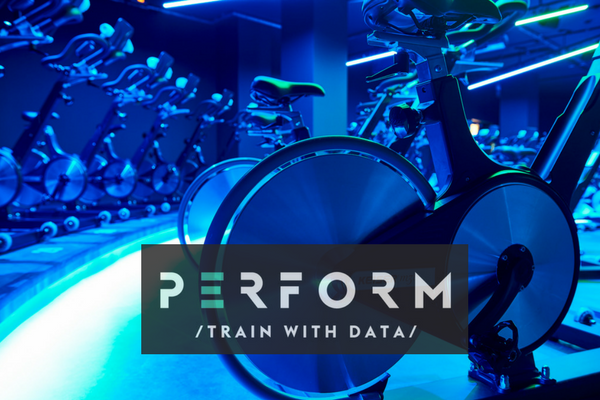 Designed to give you huge endurance gains, PERFORM is a technical class which focuses on specific goals or targets using our sophisticated data system. If you're looking to add strength to your cycling or you're training for an event, this class will give you great bang for your buck. Your stats will be seamlessly uploaded to your profile so you can track your progress, and you can also link your Digme and Strava accounts, so the workout appears on your feed automatically. 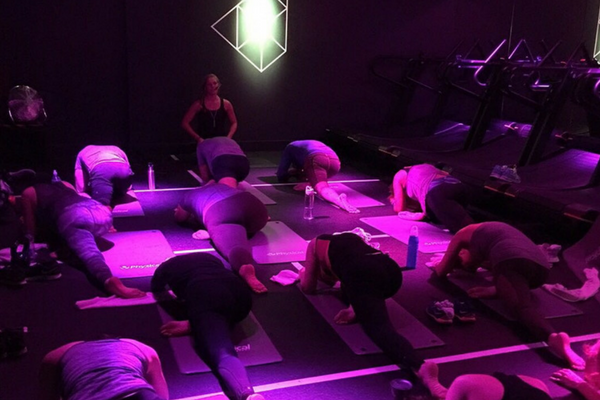 Our unique and innovative Matrix classes are 50 minutes of short spells of hard work interspersed with rest periods, leaving you burning calories for hours afterwards. 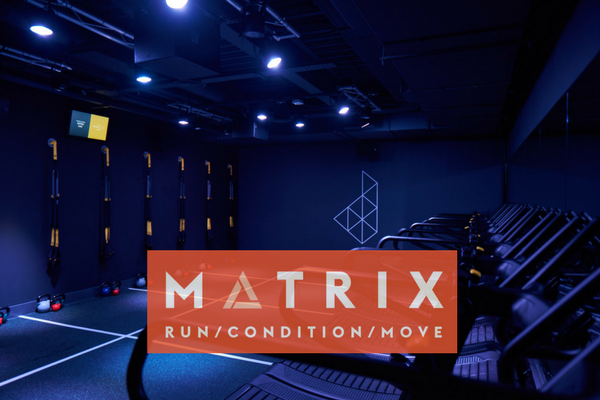 Based on three elements - run, condition, move - Matrix has been specifically designed to be a full-body workout. Each class will feature the awesome Technogym SKILLMILL, kettlebells, TRXs and bodyweight movements. Find out more about MATRIX HERE. Available in Rathbone Square, Blackfriars and Oxford. 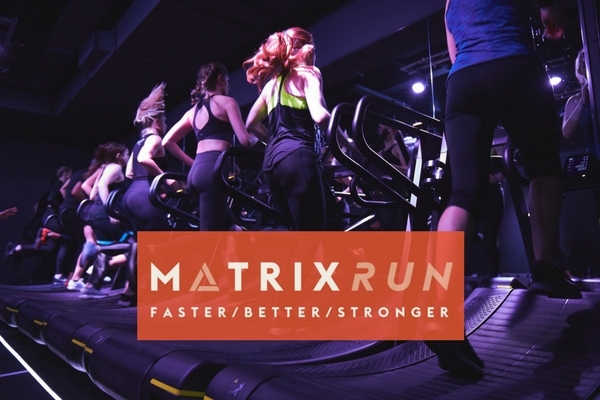 Unlock speed and bulletproof your body with our running-specific version of MATRIX. Whether you're a beginner or an ultra-marathon runner, this 50-minute workout will arm you with the tools required to stay injury-free and achieve your goals. You'll combine running on the SkillMill and specific strength, balance and plyometric work, with expert coaching in a fun, motivating environment. Find out more about MATRIX RUN HERE. It all starts with a strong core. Build abdominal strength and bring the burn to the foundations of your fitness. 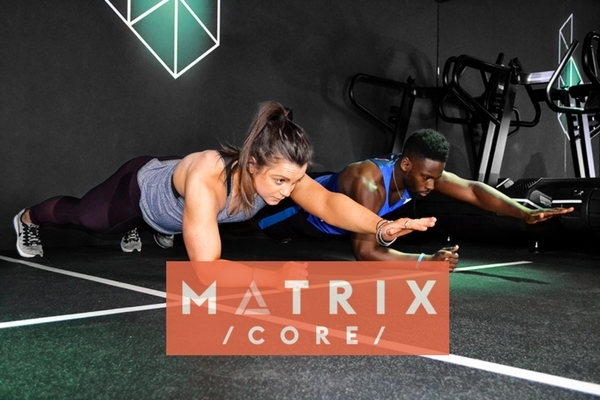 MATRIX CORE will melt fat, improve your posture and ensure your abs turn heads on the beach. You'll combine runnning on the SkillMill with conditioning specific to developing core strength and stability. It's delivered by expert coaches in a fun, motivating group environment. Find out more about MATRIX CORE HERE. Available in Blackfriars and Oxford. 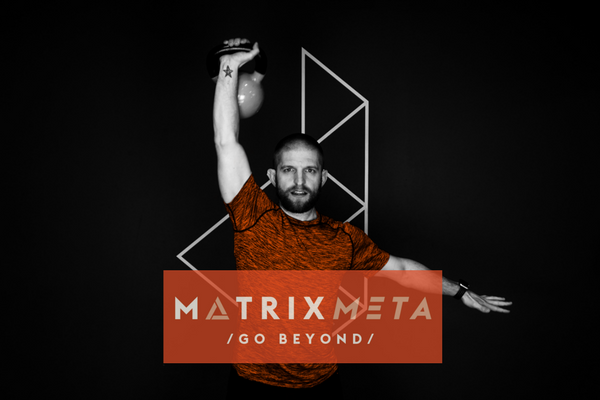 Meta is ancient Greek for 'go beyond' and that's exactly what you will do in this version of MATRIX. Prepare to ramp up the intensity with a metabolic workout that will burn a ton of calories with full-body compound moves, kettlebell and TRX exercises and cardio on the awesome SKillMills. Take your training to another level in a motivating group environment under expert instruction. Find out more HERE. Available in Oxford only, we offer two types of yoga with specialist Eliise Poldma. Power Flow is designed to build strength and flexibility with an emphasis on upper body and core strength. Flowing sequences promote grace and stability, while longer holds develop strength. This class is suitable for all levels and is low impact. Yin Yoga is a slower paced class. It improves flexibility, increases circulation and balances the mind and the body. It's suitable for anyone from beginners to advanced practitioners. 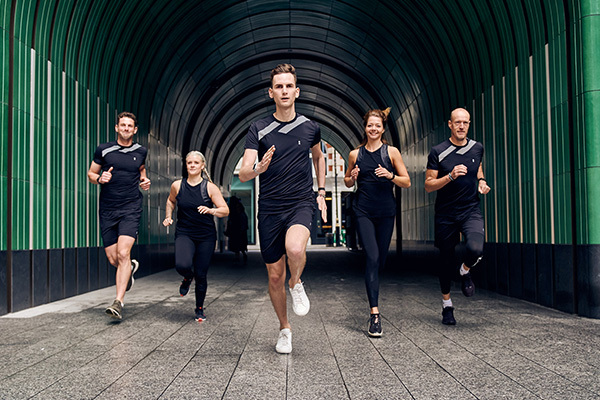 Join us and Matrix Run Leader Ben for a weekly, social run from our Rathbone Square studio. All abilities welcome - it's not a race! We want to share our love of running with you and help to make sure that your week gets off to great start. And if you have a specific goal or race in mind just speak to Ben and he'll be able to advise.